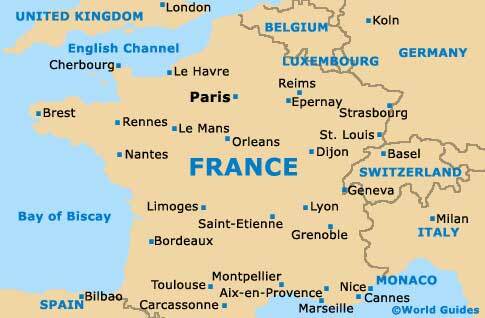 The French capital is part of a sprawling metropolitan area, although the actual centre of Paris is relatively small and compact. Dissecting the city is the River Seine, and sights are often described as either being located on the Left Bank (Rive Gauche) or the Right Bank (Rive Droite). 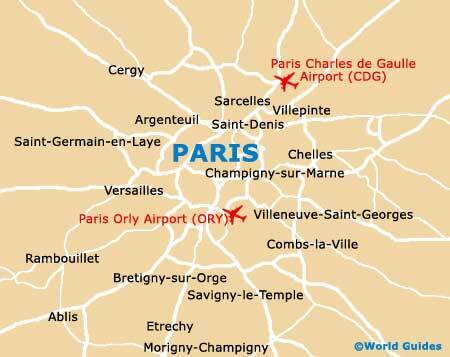 Finding your way around Paris can be surprisingly easy, although carrying around a good pocket map is always advisable. 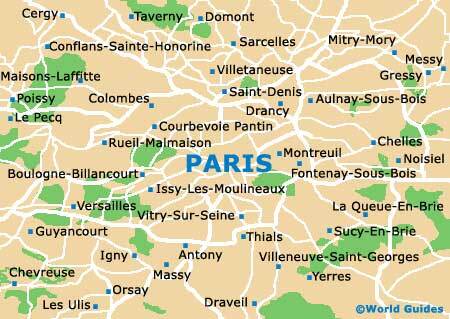 Addresses may be listed either by its proximity to a Metro station or by district (arrondissement). In total there are some 20 different arrondissement, which are numbered from 1 to 20, and spiral outwards in a clockwise fashion.